Architects, Are You Getting Paid Enough? 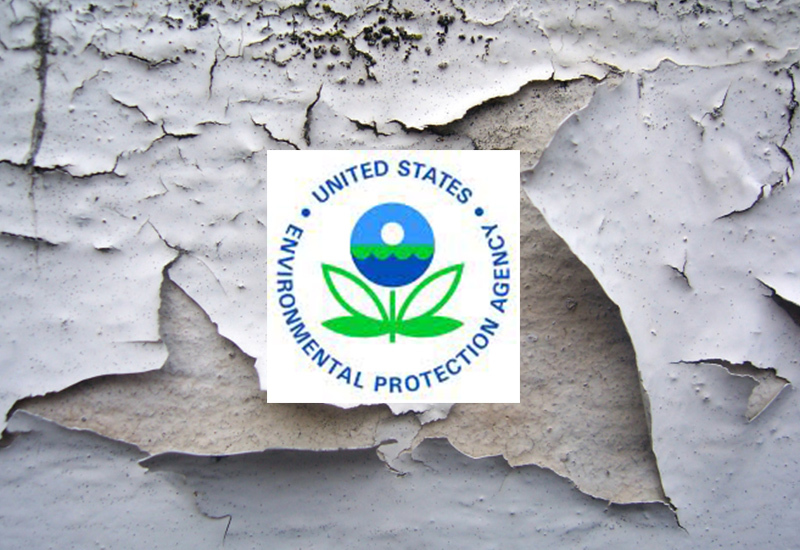 The Environmental Protection Agency (EPA) signed a final rule on April 8th to extend re-certification for individual renovators who received their initial certification prior to March 31, 2011. This extension applies only to individual renovators who must get re-certified within the following timelines. Individual renovators who received certification on or before March 31, 2010, now have until March 31, 2016, to get re-certified. Individual renovators who received certification after March 31, will be five years to get re-certified. These extensions apply to only the states that fall under the EPA program and not the following 14 states that are authorized to administer their own RRP program: Alabama, Delaware, Georgia, Iowa, Kansas, Massachusetts, Mississippi, North Carolina, Oklahoma, Oregon, Rhode Island, Utah, Washington and Wisconsin. SPECIAL NOTE: These extensions only apply to individual renovator certifications, not to firm certification. Firm certifications must be renewed according to the original expiration date, and are good for a 5 year period. This entry was posted in Architecture, Code Officials, Construction, Electrical.